Human Resources Support when you need it. Avoid costly mistakes and let Sinclair become an integral part of your organization. We spend the time to understand your team, your culture and your processes to ensure you have what it takes to attract and keep top talent. 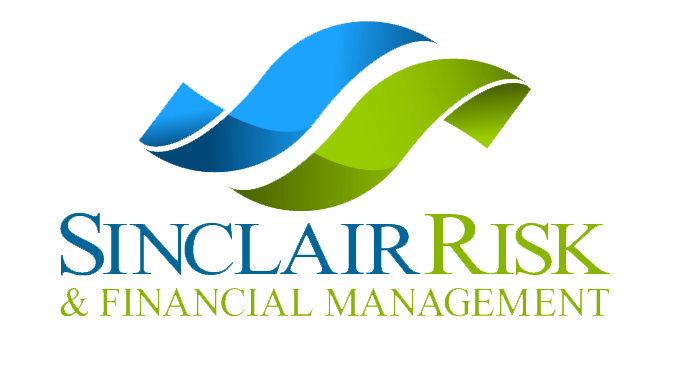 Compliance and Regulatory issues can cripple an organization, at Sinclair Risk we take that headache away from our clients and put it in the capable hands of our Risk Management team. A well organized Human Resources department will result in a more solid profit & loss statement – putting dollars back into your bank account. Shannon has been with Sinclair Risk & Financial Management and The WorkPlace Solution since 2010, where she oversees the Human Resources department for the companies as well as managing all client programs and support. Shannon holds the designation  Senior Professional in Human Resources (SPHR®),  a professionally relevant credential for those who have mastered the strategic and policy-making aspects of HR management in the United States. It is designed for the HR professional who plans, rather than implements, HR policy, focuses on the “big picture,” has ultimate accountability in the HR department, has breadth and depth of knowledge in all HR disciplines, and understands the business beyond the HR function and influences the overall organization. Shannon believes in a very proactive and holistic approach to HR, ensuring our clients are compliant and up to speed on the latest  regulations, laws, and best practices. She provides clients with guidance and practical advice to resolve a broad range of complex HR issues including: revisions and or development of state-specific employee handbooks, helping clients navigate their way through FMLA, ADA and Workers’ Comp laws, performing HR Audits, conducting training for clients on Wellness Program implementation, COBRA, and customized benefit enrollment packages, and communications material. 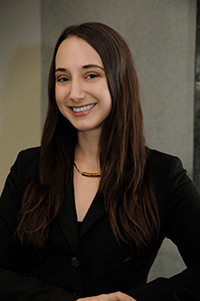 Shannon is a graduate of the University of Connecticut where she received her Bachelors of Arts as well as Saint Joseph College where she completed her Human Resources Professional Certificate program.